You know it wasn't a good performance when a team's best player is its goalkeeper. 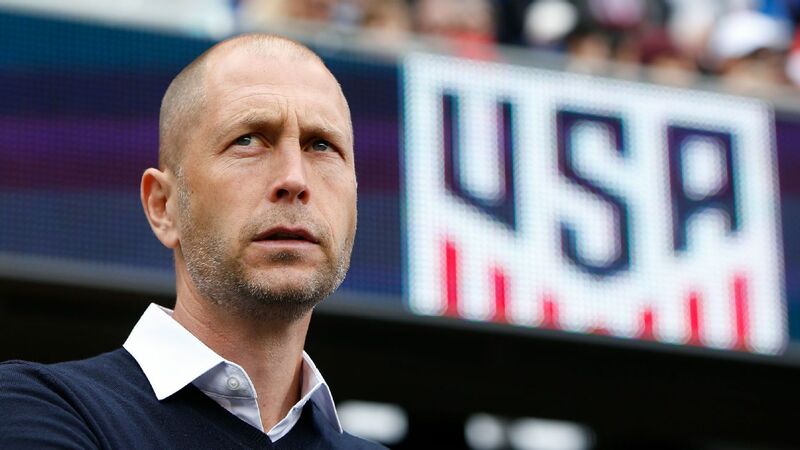 That was the case for the United States in its 1-1 tie with Panama on Saturday in Nashville. Had Los Canaleros been able to find the target with more regularity on the clear chances they created, we might very well be talking about the Americans' second-ever defeat in the group stage of a Gold Cup. Soccer justice might very well have been served if that had been the case. Brad Guzan had a lot to do with preserving the tie, making several key saves, while defender Omar Gonzalez got a key touch when it looked as though Ismael Diaz was poised to poke in a rebound from all of two yards away. There will be a temptation to blame this lackluster result on the back line, and to be sure this was not the group's best day. Graham Zusi struggled with his one-on-one defending, as did Jorge Villafaña. Matt Besler switched off a few times and wasn't as precise with his passing as he normally is. 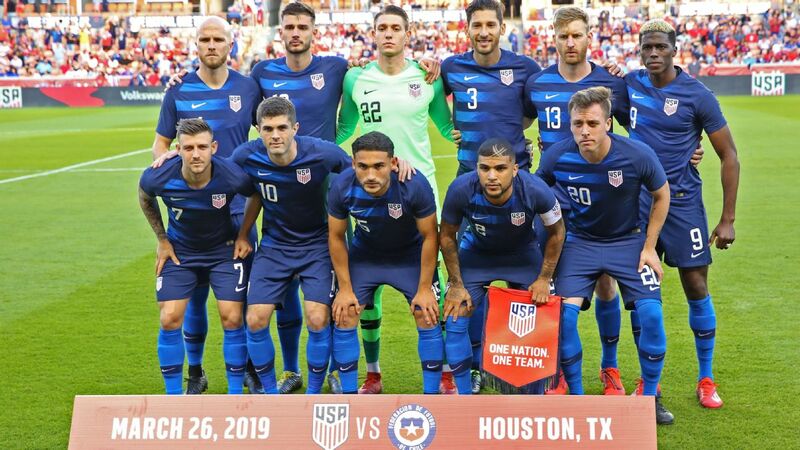 Acosta's central cohorts Joe Corona and Dax McCarty, who performed so well against Ghana, also suffered through subpar days. Granted, the match against the Black Stars was a friendly, not a tournament match like this one, but the dropoff in performance was still striking. Corona was adept at finding room between the lines against Ghana, but the Club Tijuana man was deathly quiet against Panama's central tandem of Anibal Godoy and Gabriel Gomez. Credit the Panama duo, as well as outside midfielders Camargo and Joel Barcenas, who pitched in defensively. They effectively took away the spaces where Corona thrives, leaving the midfielder with an imperfect choice of supporting lone striker Dom Dwyer or retreating deep into midfield to get the ball. As a result, the U.S. attack looked disjointed and had the effect of stranding Dwyer for long stretches. As for McCarty, the ball wasn't his friend to the degree that it was against Ghana (81 percent versus 95.3 percent, according to ESPN Stats & Information), and found himself coming out second-best in terms of physical duels. Kellyn Acosta lost some key one-on-one battles in the U.S. midfield Saturday. Even Kelyn Rowe -- the field player who besides Dwyer arguably helped himself the most on the day thanks to his superb effort in setting up the lone U.S. goal -- had his rough moments. His decision to go to ground in an effort to tackle the ball away from Barcenas saw the Panama midfielder skip past him and create the goalmouth melee that resulted in Camargo's score. But even more worrying than the individual performances was the collective effort on both sides of the ball. The U.S. was in prime position to seize control after Dwyer put the Americans ahead in the 50th minute, a significant advantage on a scorching-hot day that saw game-time temperatures hit 87 degrees. But instead of keeping the ball and controlling the tempo, a track meet ensued that benefited the visitors far more than the U.S. Defensively, the U.S. seemed incapable of closing down opposition midfielders, allowing the likes of Gomez and Godoy to pick the Americans apart, be it in transition or when the U.S. was defending in a low block. The benefit of the match is that it stressed a lineup bereft of first-team players. Performers such as McCarty and Acosta gained valuable experience, and will no doubt be better able to deal with difficult moments later in the tournament. The downside is that the next two group-stage games for the U.S., against Martinique and Nicaragua, will provide little insight into a player's ability at the international level. With a schedule that sees the U.S. play its three group-stage games in eight days, coach Bruce Arena is expected to utilize his depth in a big way. Depending on how the group finishes up, Arena's preferred starting XI might not be tested again until the semifinals. That, of course, is something neither Arena nor the players have any control over. But this Gold Cup is about taking advantage of opportunities. There are still more data points to gather, yet for the Americans to prevail in this tournament, the U.S. midfield will need to raise its game.